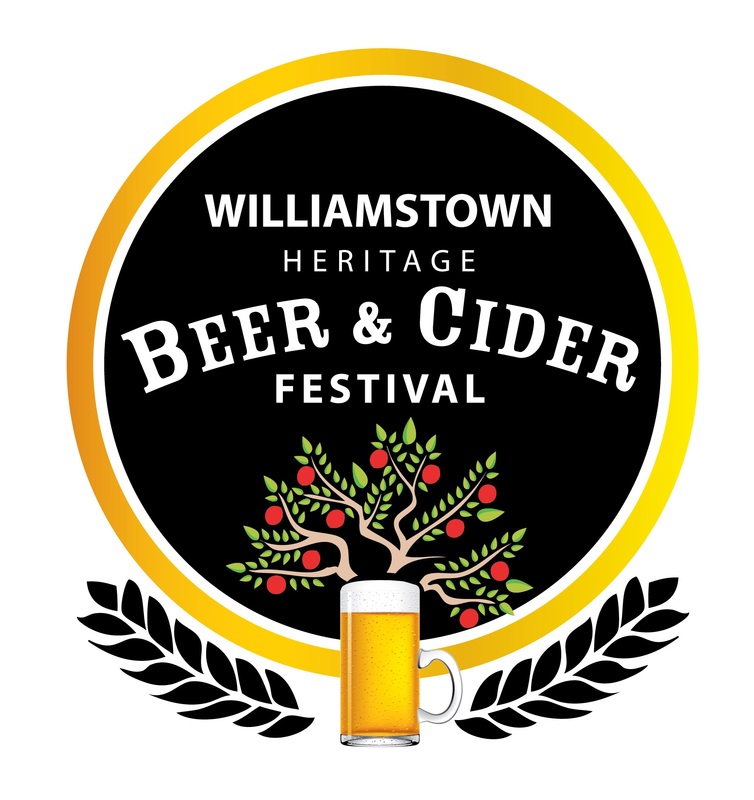 The Williamstown Heritage Beer and Cider Festival will showcase over 100 beer and cider products from independently owned and operated breweries and cider houses. Entertainment will feature live music on the mains stage as well as roving entertainers. The event is family friendly with a artisan games area and free entry for children.